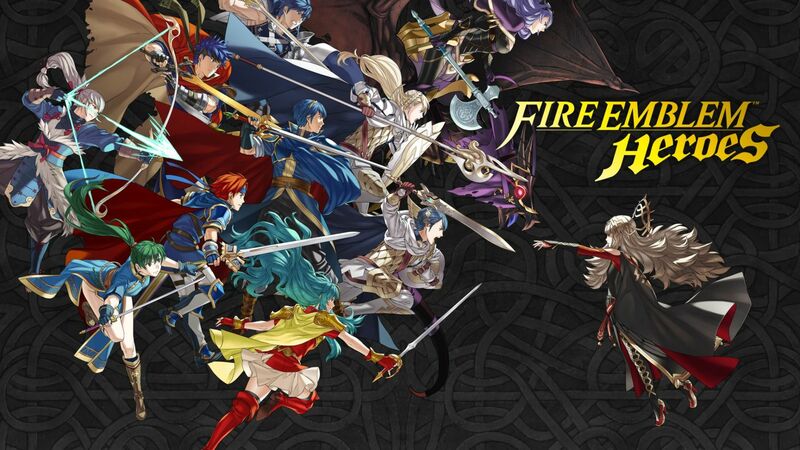 Fire Emblem Heroes launches on Android and iOS mobile platforms this Thursday, February 2. Announced in 2016 and previewed during Nintendo's most recent Direct stream, Fire Emblem Heroes is a free-to-play title without an option to unlock all content, like Super Mario Run. Whereas Super Mario Run gave players a chunk of the game for free and gated the rest of its content between a one-time unlock fee, Fire Emblem Heroes implements timer and currency systems that force players to wait to access certain areas and in-game functions unless they pay to speed up the timer. Other than gating progression behind currency and timers, Fire Emblem Heroes plays similarly to main entries in the tactical-RPG series. Favorite characters return, as does the rock-paper-scissors weapons system. Also during its Fire Emblem Direct broadcast, Nintendo announced that a new installment is in development for the Switch. That game will be released sometime in 2018, while the Switch is due to launch on March 3.